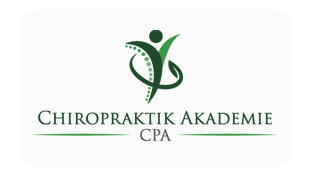 The Chiropraktik Akademie was founded in 2009 with the intention of giving Chiropractic the significance and status that we believe it deserves. Chiropractic is the health care provider with the fastest growth worldwide and is seen by many as the major alternative to conservative medicine. The goal of the full-time Bachelor and Master of Science program is the optimal training and preparation needed for a successful Chiropractic career, either as a self-employed professional or as part of a team. 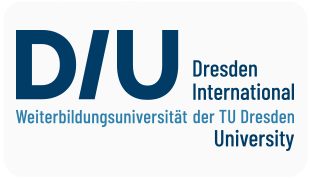 In cooperation with the Dresden International University (DIU), we have developed a 4+1 program. The four-year Bachelor of Science segment (240 ECTS points) develops the ability to work as part of and strengthen a team. The subsequent one-year Master of Science (60 ECTS points) focuses on the necessary skills and qualifications for independent management of a Chiropractic clinic, and on scientific research. 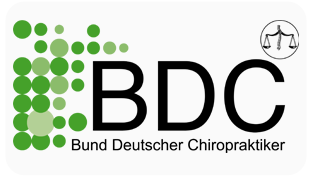 The availability of these qualifications increases the status of Chiropractic in Germany, because previously there were no opportunities to qualify academically as a chiropractor or to engage in research. 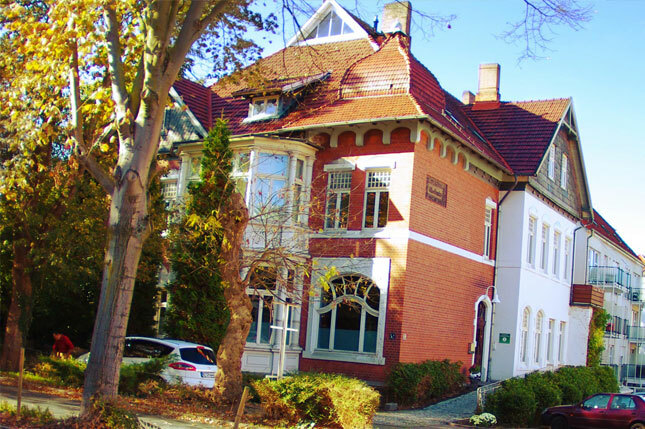 The course offerings of the Chiropraktik Akademie therefore provide an important bridge across a training and qualification gap. Chiropractic is the largest holistic health profession in the world! Unique in Germany united in the Chiropractic Academy; Top faculty - who have learned in the United States and the leading practices in Germany - offer for the first time to in-depth original knowledge and thus a professional chiropractic training according to the guidelines of the World Health Organization!